Applying computational methods to engineering. 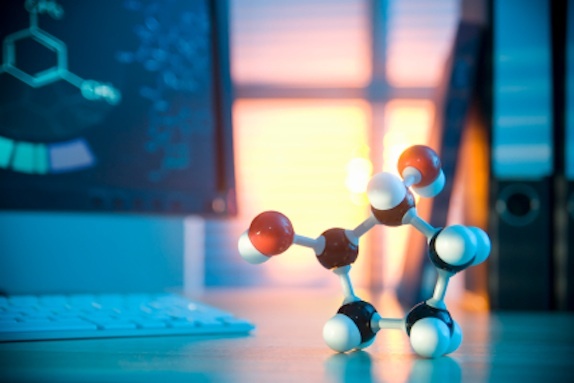 CoMSEF provides an opportunity for communication and networking among engineers and scientists with an interest in the computational molecular sciences and engineering. CoMSEF coordinates and sponsors the programming, including special initiative technical sessions at AIChE national meetings. These forums help promote the exchange of ideas, concepts, know-how and experiences.